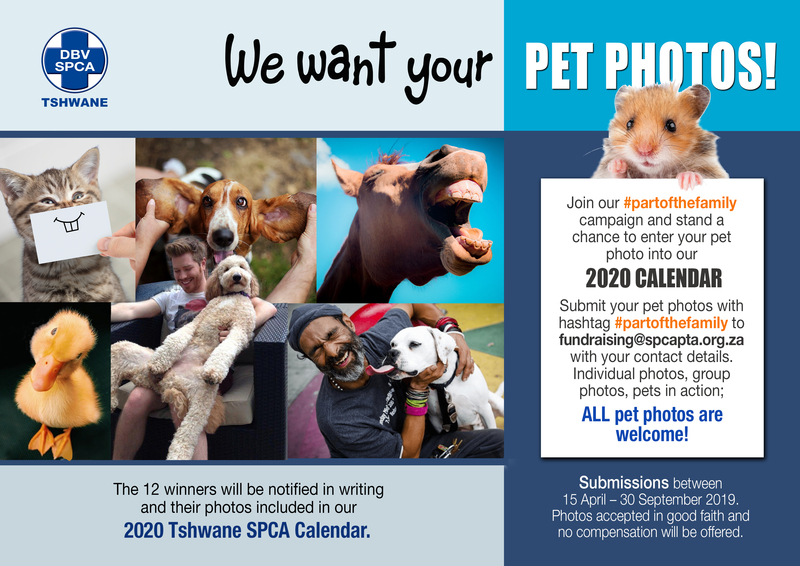 Join our #partofthefamily campaign and stand a chance to enter your pet photo into our 2020 calendar. 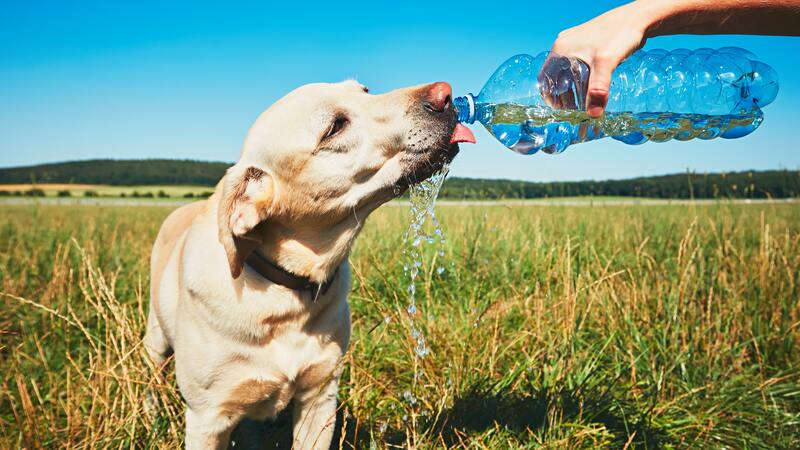 The most effective way to help animals in hot weather is to ensure that there is plenty of shade, clean and cool water, and allowing them to rest. 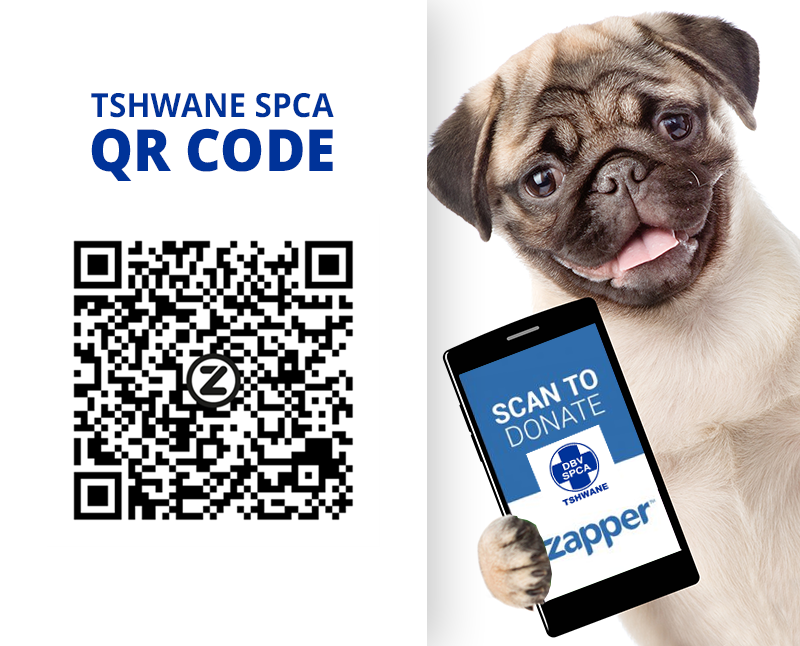 Zapper makes it as easy as 1,2, 3 to support Tshwane SPCA with a once-off or monthly donation. Simply download the APP from AppStore or PlayStore, link your credit card, and scan our QR code. 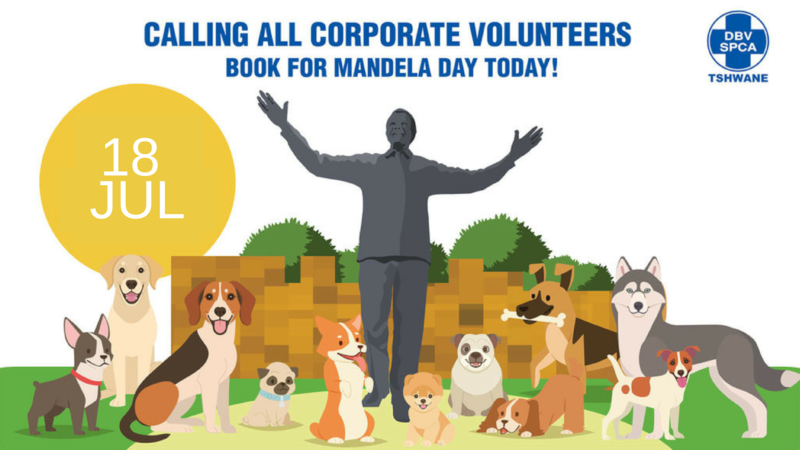 Support Tshwane SPCA this Mandela Day by booking your Corporate volunteer visit today. Participation is limited therefore early booking is advisable to avoid disappointment. 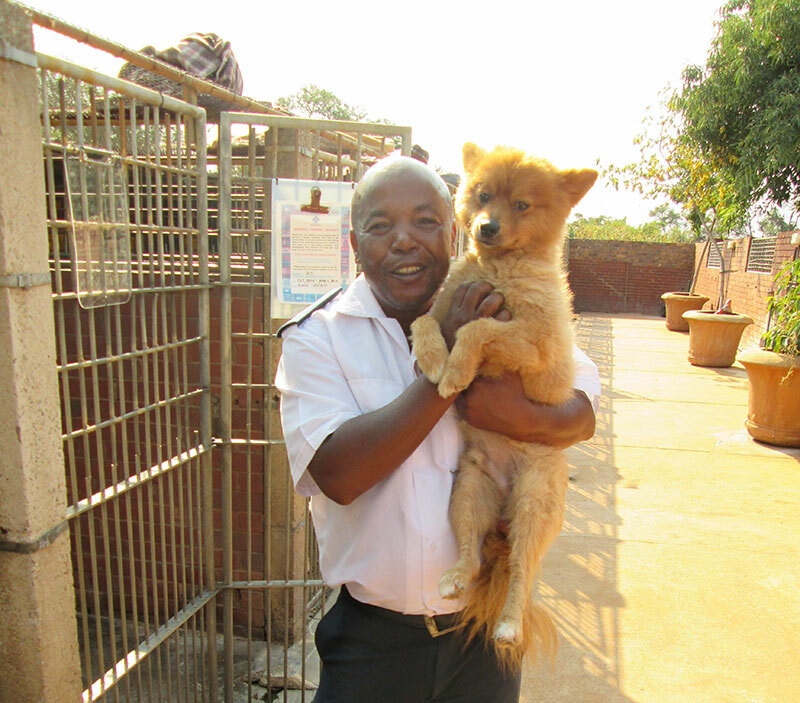 Tshwane SPCA covers approximately 6200 km2 and it stretches as far as Centurion, Bronkhorstspruit, Temba, Soshanguve and Hartebeespoort. 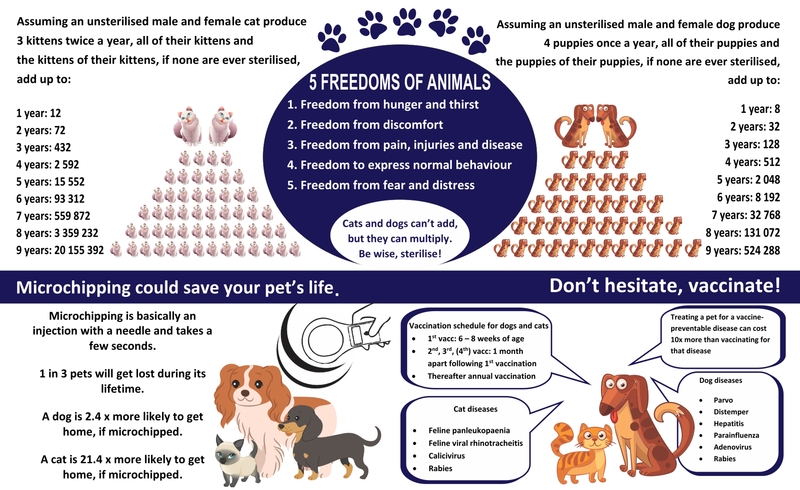 As an animal welfare organisation we acknowledge all animals as sentient beings and strive to prevent their cruelty and exploitation. We aim to achieve this by proactively promoting animal welfare, enforcing animal protection legislation, and prosecuting offenders. Our mission is to maintain a high profile within the community through visibility and interaction. We strive to do so by deploying competent personnel who project enthusiasm and commitment, supported by education and community outreach programmes.
" The greatness of a nation can be judged by the way its animals are treated. " 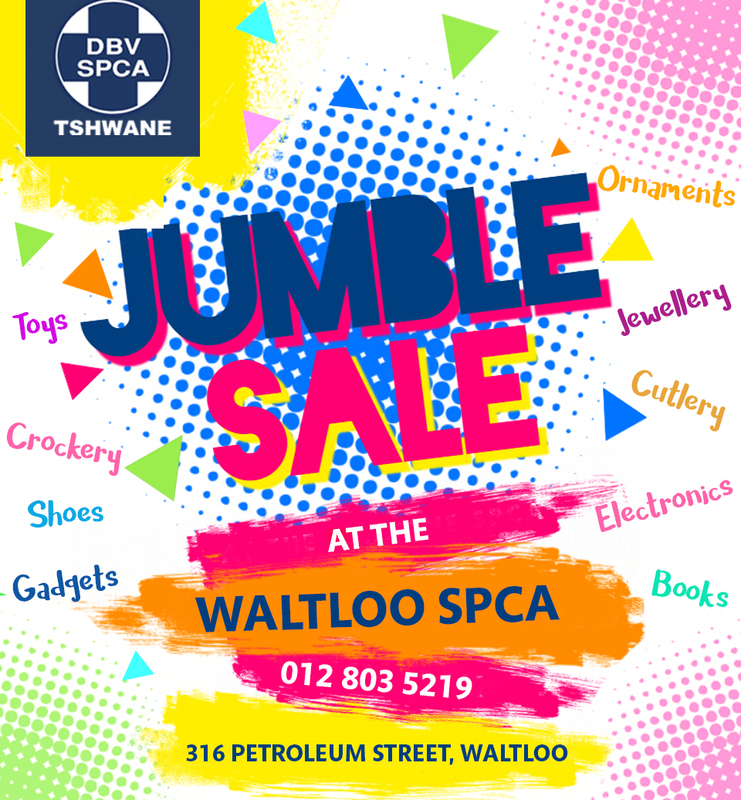 316 Petroleum Street, Waltloo,Pretoria, Gauteng. 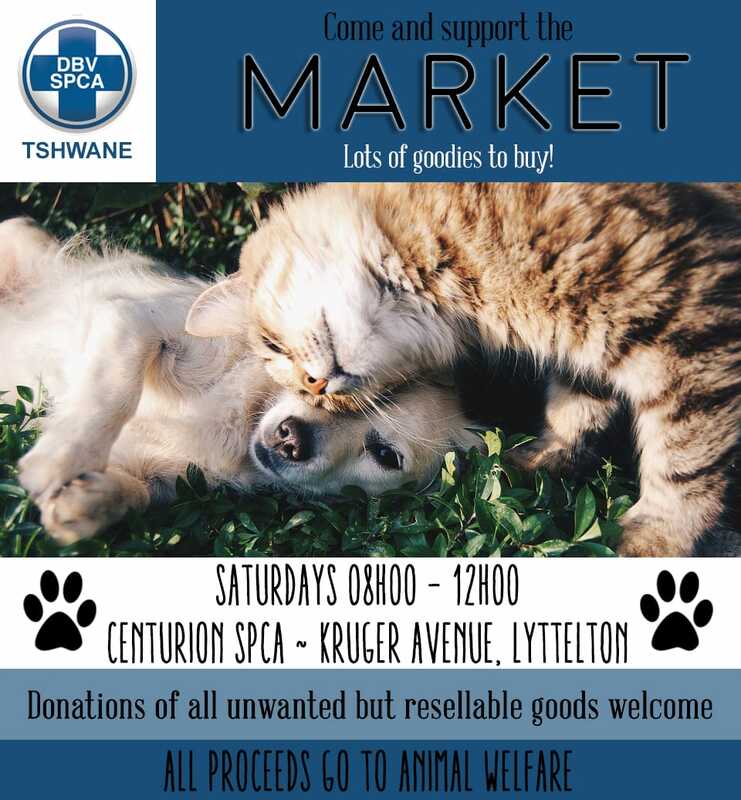 Kruger Avenue, Lyttelton, Centurion, Pretoria, Gauteng. We accept animals 24/7. We operate Mon-Fri: 08h00-16h30, Saturday: 08h00-12h00. Waltloo Only. 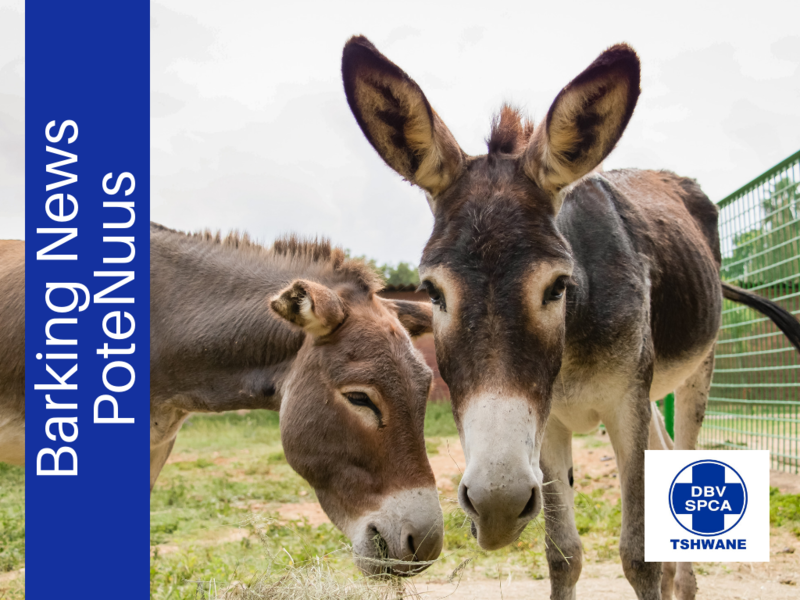 Open Mon-Fri 09h00 – 13h00. Saturdays, No consultations (only deworming and vaccinations).